Sunroof, heated seats, V12 engine. Please call or come in. 770-444-0058. 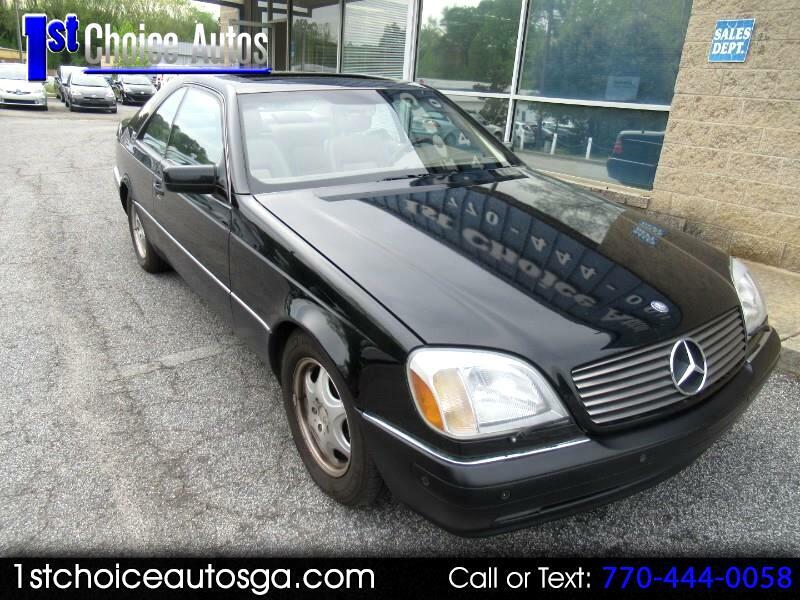 Message: Thought you might be interested in this 1997 Mercedes-Benz S-Class.